Celebrate the Gumriak School's 10th Anniversary by making a contribution to keep classes going throughout 2018! is a project that empowers girls in Rwanda using literature as a catalyst for critical thinking, leadership and empowerment. 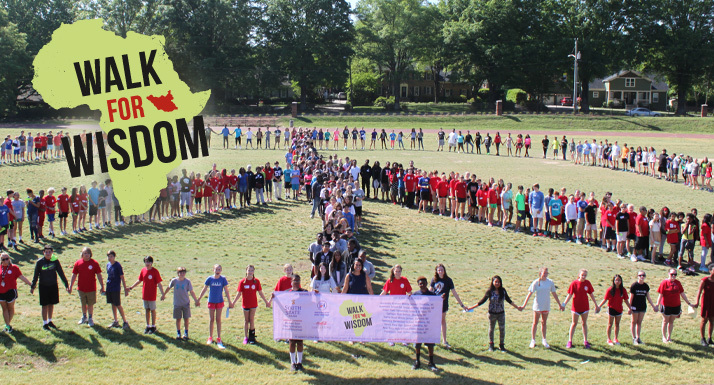 The Walk for WisdomSM is a global education and service initiative that supports education and literacy in some of the world's most remote and impoverished locations. Women's vocational training improves community economies and quality of life. 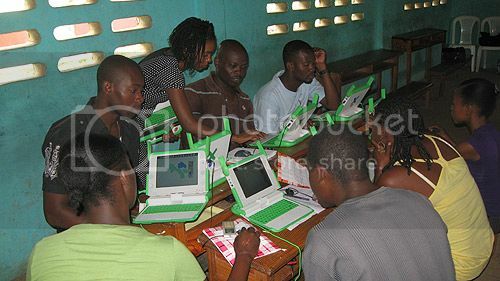 In rural northern Haiti, volunteer project catalyst Courtney Jackson guides a program providing English, computer and business skills training to high school students and young adults. In Rwanda, in partnership with donors and the Dreike Scholarship Fund, we support Mwiko Primary School's annual merit scholarship program to send sixth graders to secondary school. 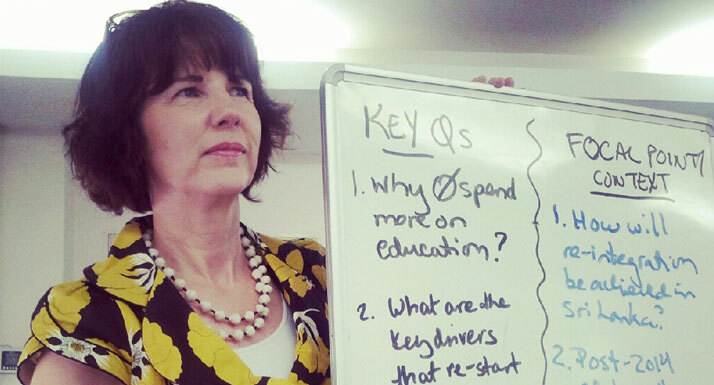 Our Chief Catalyst and 2012 Rotary Peace Fellow Patricia Shafer co-founded a global youth peace education training program for high school and university students, now co-managed by Director of Global Operations Elizabeth Peacock. Learn how to join The Global Class. 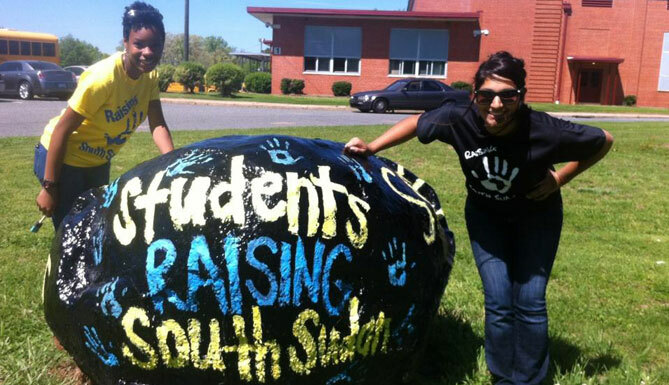 High school students in Charlotte, NC, are asking individuals, schools, churches and civic groups to take a stand for peace in South Sudan as part of the Memes for Peace advocacy project. 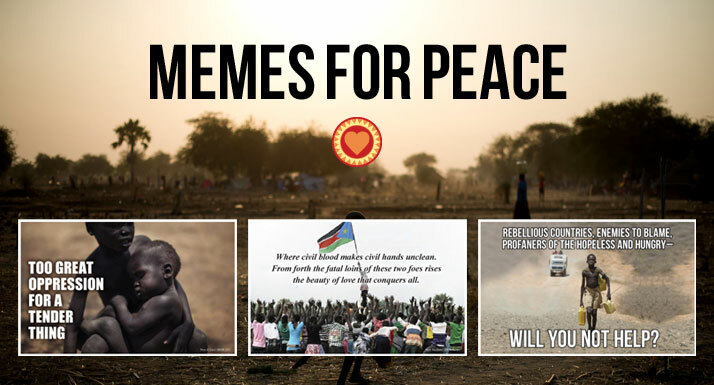 View their Memes for Peace online gallery. 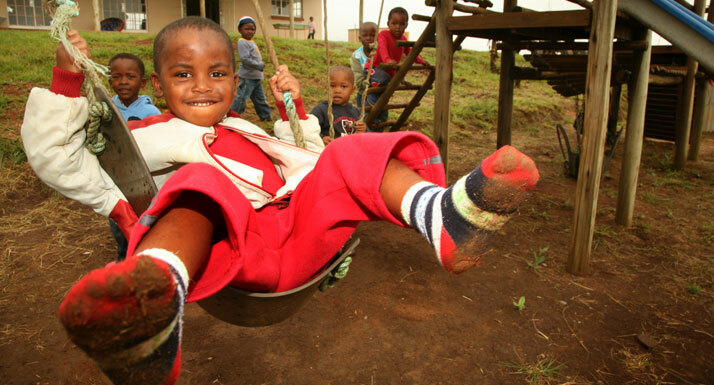 In 2010, donors co-funded an Early Childhood Center in KwaZuluNatal, South Africa, a region with a high percentage of orphans due to HIV/AIDS. 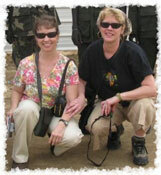 Nonprofit Woza Moya continues its successful, sustainable operations. 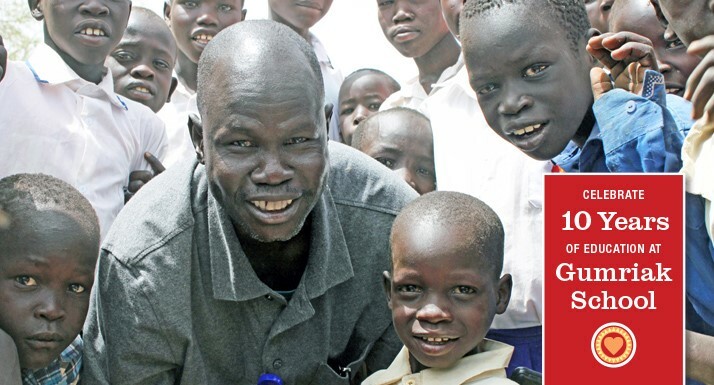 A growing number of people, particularly women, want to make a difference in the lives of orphans and vulnerable children around the world. Mothering Across ContinentsSM (MAC) is a 501c3 non-profit through which volunteer "catalysts" receive consulting, coaching and mentoring to develop dream projects that help raise tomorrow's leaders. 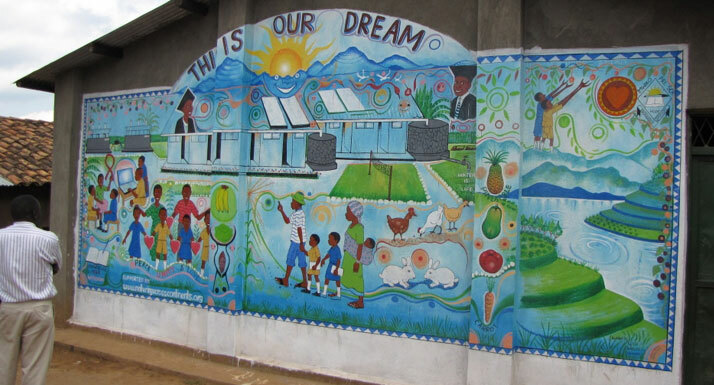 We've launched and supported projects in four continents.